Sarvam Automation leads in effective telecommunications and information as well as M2M (Man to Machine, Mobile to Machine) solutions for all kinds of Movable Asset Management. 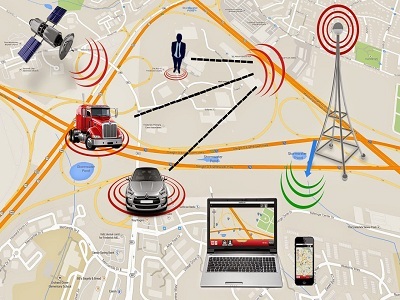 We deliver flexible and cost effective solutions based on ICT (Information and Communication Technologies), GPS(Global Positioning System), wireless, and web technologies. Our solutions enable customer to track effective position, status, working hours of his movable assets. We design, build, and support our solutions from our development and control center in India. Strong in-hour R&D team, manufacturing capabilities and valuable references are strength of Sarvam Automation.